The Nose is the Device for Finding Smelly Furniture in a Dark Room. Upholstery cleaning is not something many home owner’s see as essential. You may think of your carpets as your floor upholstery, but what about your upholstery upholstery? The relationship between your indoor air quality, your carpets, and yes, your furniture is something that is becoming more widely understood. However, many still don’t think of old uncle Eddie’s fabric lounge chair as part of the problem. Upholstery can (and does) hold the same type of smells, odors, and molecules as carpet does. We provide the same quality cleaning service for your furniture as we do your carpet because upholstery deserves every bit the consideration that carpet does. What this means is that upholstery cleaning deserves every bit the consideration that carpet cleaning does. We provide the same quality service for upholstery cleaning as we do carpet cleaning. 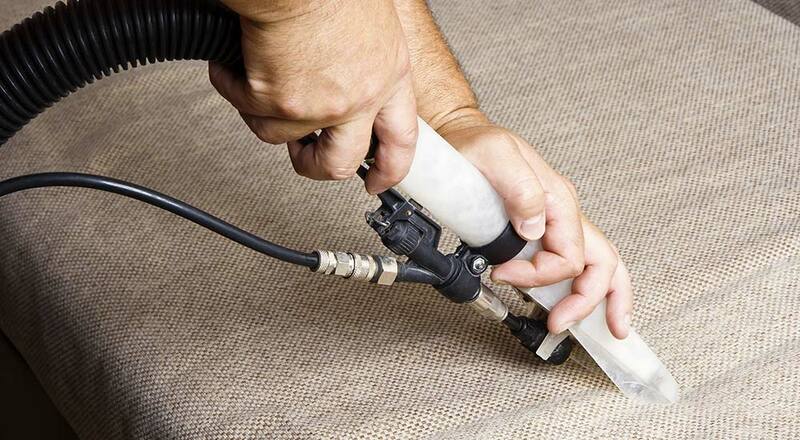 We have the right tools and the right training to ensure the best upholstery cleaning possible.